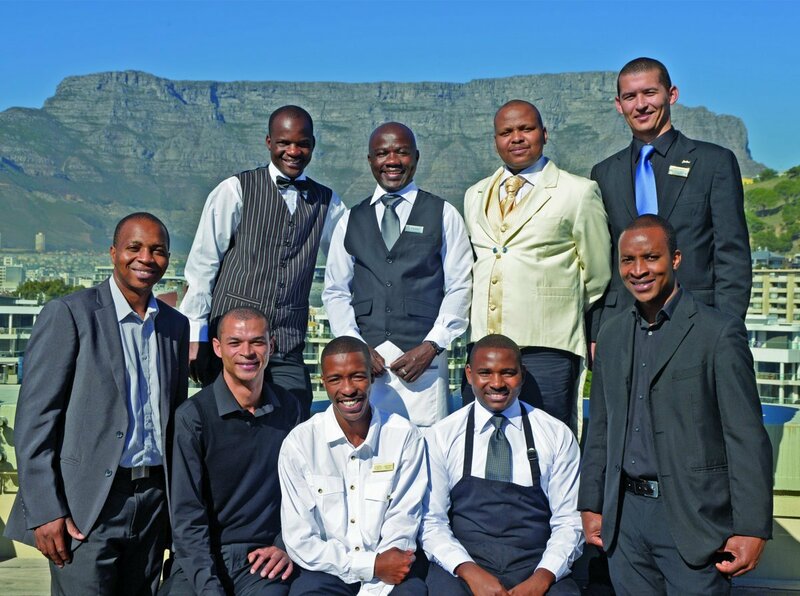 The South African Chefs Academy in partnership with Cape Legends, a division of Distell’s fine wine have launched the Inter Hotel Challenge aimed at promoting mentorship and advancing the transfer of skills within the Western Cape hotel and tourism industries. 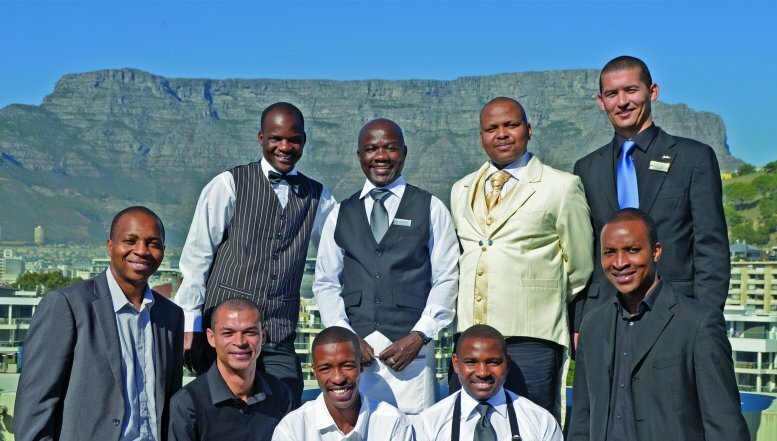 The South African Chefs Academy in partnership with Cape Legends, a division of Distell’s fine wine have launched the Inter Hotel Challenge aimed at promoting mentorship within tourism and hospitality industry. The winning food and wine partnership will be announced at an exclusive black-tie charity event at the Vineyard Hotel & Spa on September 26. Cape Legends is donating the wines for all the pairing and judging events, as well as for the black-tie charity finale dinner at the Vineyard Hotel & Spa. The challenge winner prizes include a three-month working stint for the top candidate chef at the luxurious five-star Sukhothai Hotel in Bangkok, Thailand, with flights paid for by Cape Legends. The Cape Wine Academy is sponsoring bursaries up to the value of R35 000 for the top three wine stewards. The Queen Victoria Hotel, a member of Newmark Hotels, is donating R15 000 towards the education of the winning candidate chef and wine steward. The finest Kitchen Aid equipment will be awarded to both the winning baker, and by extension, the hotel. Le Creuset will be giving away top-of-the range pans while Indispensible Scanpan knives will be presented to the top candidates. Lindt is offering three Master Classes for the successful candidates and Random House Struik will be sponsoring books.